Is there something of a princess in you? Do you want to shine on life’s big occasions? Gucci’s G-Timeless Quartz Women’s Watch YA126510 is just the item to spotlight the royalty in you; nothing says panache like diamonds. And this timepiece is all about diamonds ladies. With its mother of pearl dial, this highborn ornament is elegance objectified. A stainless steel link band, quartz movement, and scratch resistant/anti-reflective sapphire crystal – all make for a stellar time teller. Swiss made, this G-Timeless Collection Gucci hails from the highest caliber watch manufacturer. Its 38 mm diameter (1.5 in) round stainless steel case features twenty 1/8 carat t.w. diamonds. With screw in back and push in crown, this watch is classic in style and comfortably handled. The diamond bezel, and brushed and polished bracelet finish are its brilliance. Water resistant up to 30-50 meters (there are discrepancies among sellers on this point but, nonetheless, it can get a little wet!) and double-locking invisible clasp make it a durable piece. Though listed at the retail price of $1,595 it is also available through Watchesonnet.com for $1,196. Other sellers include, but are not limited to: Amazon.com ($1,116); Watchgrabber ($1,049); Wristwatch ($1,116); and Perfect Timing ($1,038) – all of which can be found at Newegg.com. And, of course, if you are willing to pay full price, designer department stores like Nordstrom and Macy’s also carry the G-Timeless YA 126510. 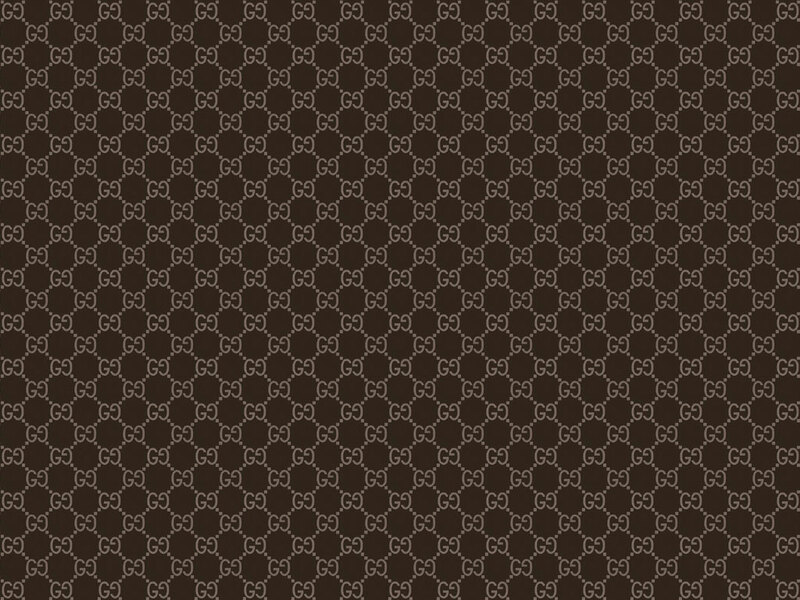 Note, too, that while Gucci.com doesn’t list this model, it does carry small-sized variations, as well as other watches in the G-Timeless collection. This 2011 Gucci gem of gems is not only brilliant in every conceivable way, but its performance is something you can depend on. 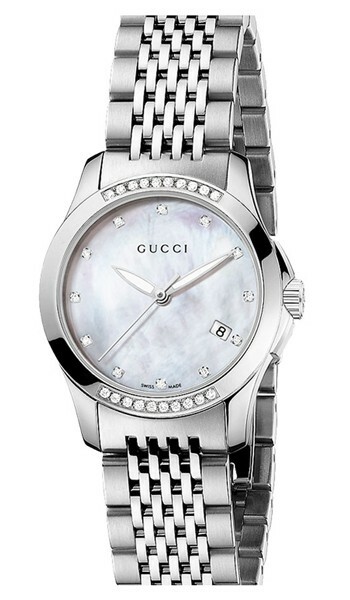 So, if you are willing to go on Gucci’s good name and disregard the absence of consumer reviews on the Gucci’s G-Timeless Quartz Women’s Watch YA126510 (oh, and also happen to have over $1,000 to spend on a fabulous watch), then this just may be the one for you. After all, who wouldn’t love to drape diamonds around their wrist in the name of telling time?